This leaflet was made in consultation with young people from Zimbabwe, Tanzania, Mozambique and Swaziland – who are all part of the READY+ project and members of the Global Network of Young People Living with HIV (Y+) – so you can hear directly from young people about what really matters. At the end of the leaflet there is a Charter. 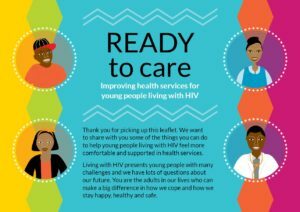 The READY+ team hope that you will feel proud to use this in your clinics and offices to show people that you support young people living with HIV to be positive about their futures, live healthy lives and be treated with dignity and respect. There is also a scorecard for young people in your services to let you know how you are doing and for you to measure your progress. Please share this with your colleagues and friends so that more young people living with HIV can have the best possible support. We know that you can make a huge difference to the experience of young people accessing services.  We are relying on you to help us stay happy, healthy and safe.